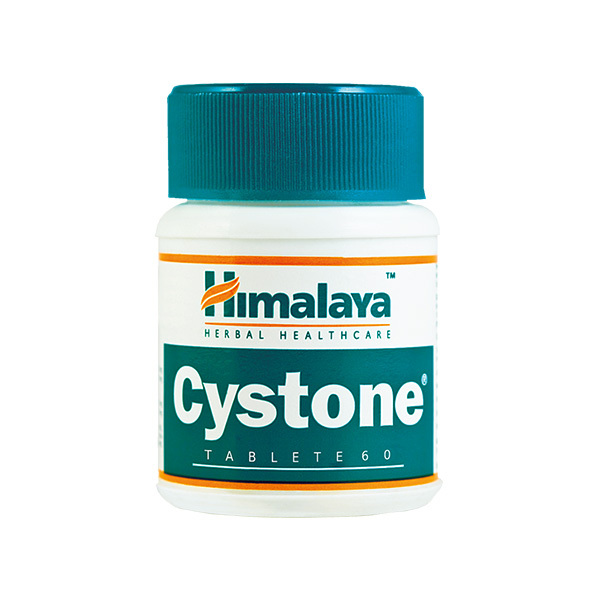 Cystone is a natural herbal medication that helps eliminate and prevent the formation of kidney stones. Cystone contains a blend of herbs used in traditional Ayurvedic medicine for their effectiveness in preventing the accumulation, deposition and supersaturation of substances that lead to the formation of kidney stone in the body. 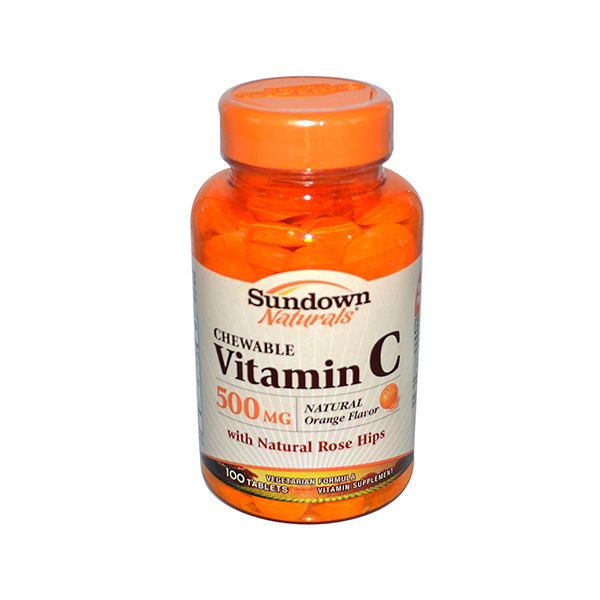 Cystone may be used with or without food. How & where do I store Cystone?